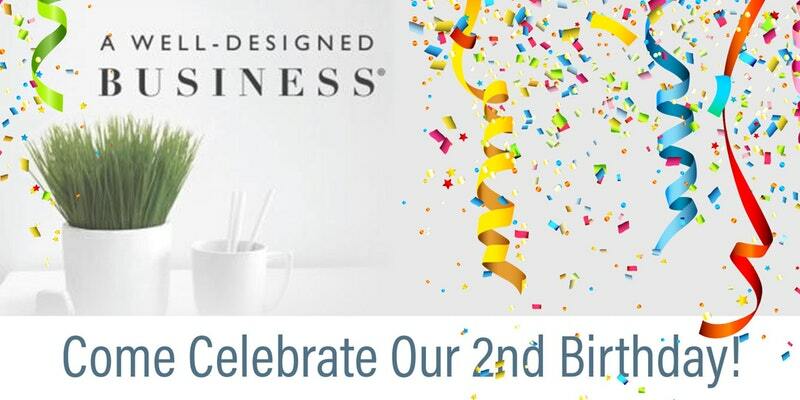 Please join us as we celebrate the 2nd birthday of A Well-Designed Business® Podcast! The party is generously hosted by LeFroy Brooks, known as the ‘Rolls Royce’ of plumbing fixtures. We couldn’t be happier or more grateful to share this milestone with you! Bring your designer bestie and let’s make it a night to remember! Space is limited, so register early for this FREE event! 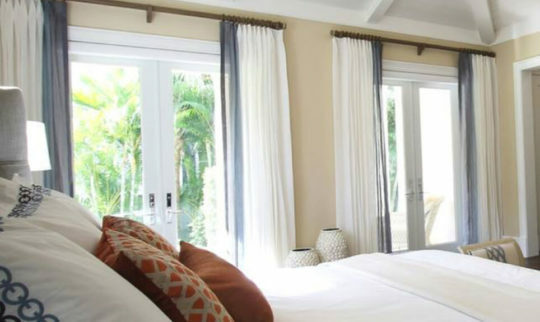 A successful interior design business is 20% design talent and 80% business skills. A Well-Designed Business® fills in the gaps and provides useful and understandable insights from industry leaders. This is not your average design podcast with run-of-the-mill design tips. 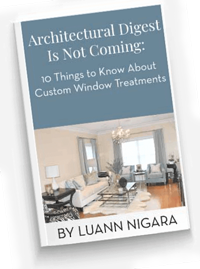 Podcast host, LuAnn Nigara, steers the conversations with her wildly successful and entertaining guests, so that what you take away is always something specific, palatable and actionable. Episodes air 3x per week on iTunes, Stitcher, iHeart Radio and other major podcast platforms. Lefroy Brooks offers historically-referenced bathroom collections that span from turn of the century classics to today’s modern minimalism. 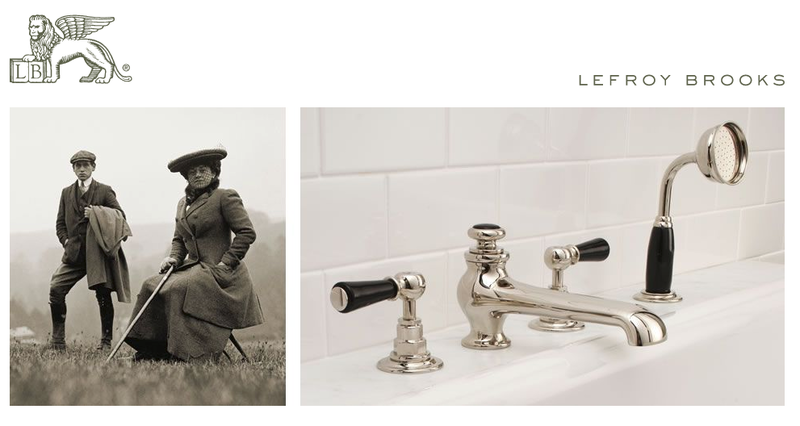 Based on extensive research studying a century of western bathware, LeFroy Brooks’ founder and designer, Christo Lefroy Brooks, has authentically captured great classics of plumbing fixtures from 1900 to 2010. A true classic stands the test of time. 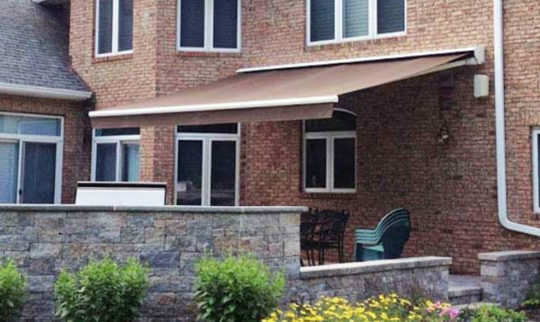 That’s why Lefroy Brooks products feature designs both popular in their day and still in demand today for their functionality and beauty. Beautiful products, beautifully made with the highest of craftsmanship. 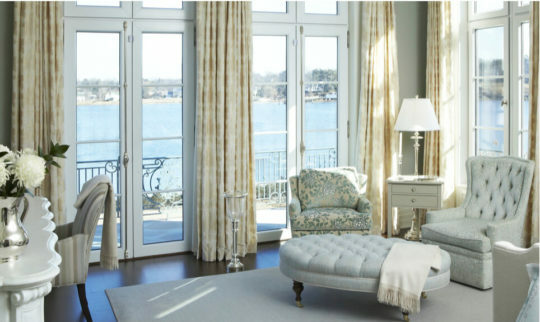 LeFroy Brooks has showrooms in New York, Los Angeles and Chicago, and request a grand, VIP tour. Click Below to Register for this Event! Space is Limited, So Register Early for This FREE Event!